Please note that this product has been discontinued. 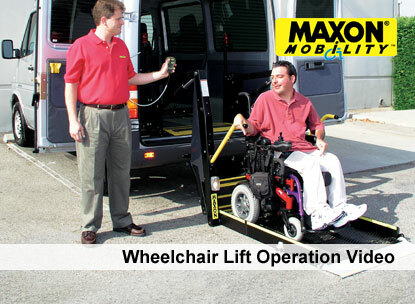 The purpose of this site is to supply our customers with the necessary material to service and maintain your wheelchair lifts. Please contact us if you have questions. 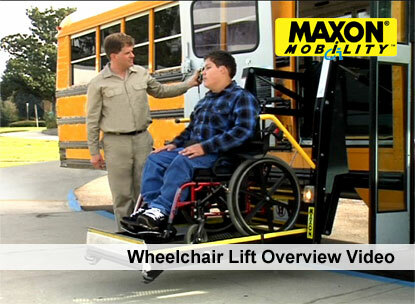 The Smart Lift is an entirely new way of looking at wheelchair lifts. We've integrated new technology in our intelligent "brain box" that ensures the lift is working safely and reliably, and offers the operator much greater control and understanding of the lift's status of operation.